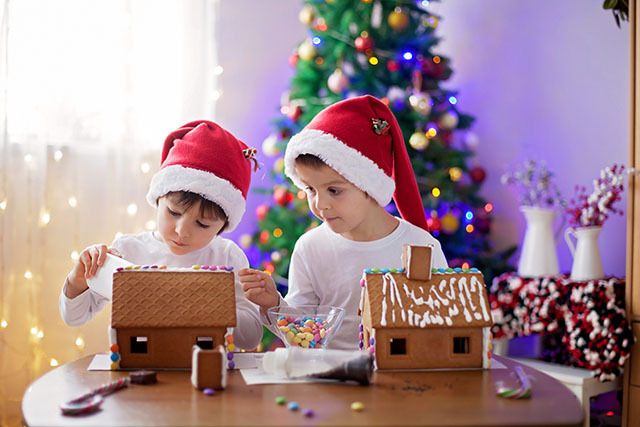 This weekend offers time for your family to enjoy being together, building on traditions that make the holiday unique to you. 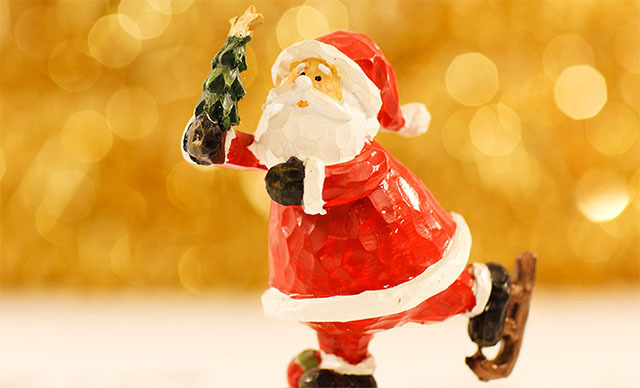 Relish the time you have together, and make it a holiday to remember! Holiday in the City will be open for ice skating on Christmas Eve and Christmas Day. 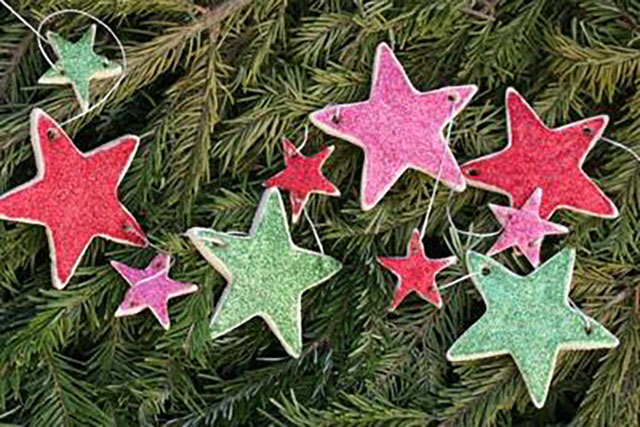 Drop in and let your little ones (ages 1-5 years) create salt dough ornaments and more at Mama's Hip. A multitude of churches are offering worship services on Christmas Eve and Day, and for others there are special Chanukah activities such as Chanukah on Ice, a free family night of ice skating at Alpine Ice Arena, presented by the Jewish Learning Center. You can also stop by the Jewish Community Center of Louisville for story time and to make delicious Chanukah cookies with your children!